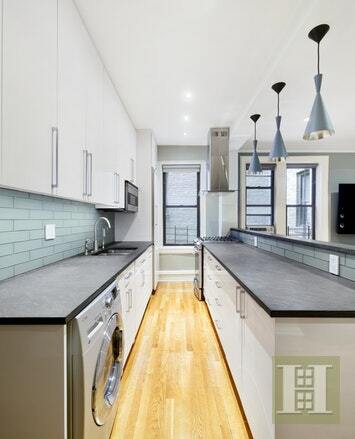 Welcome home to unit 2B at 205 East 10th Street in the East Village. 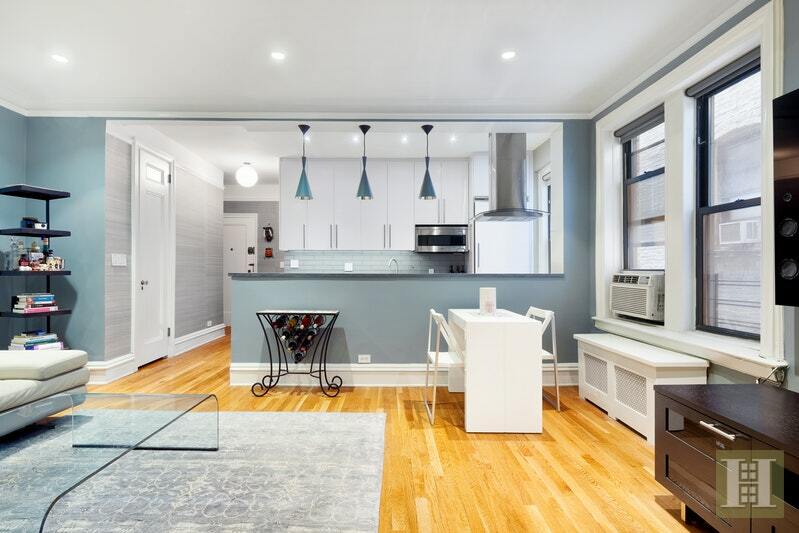 This two bedroom / one bathroom classic NYC renovated gem is ready for its new owner. 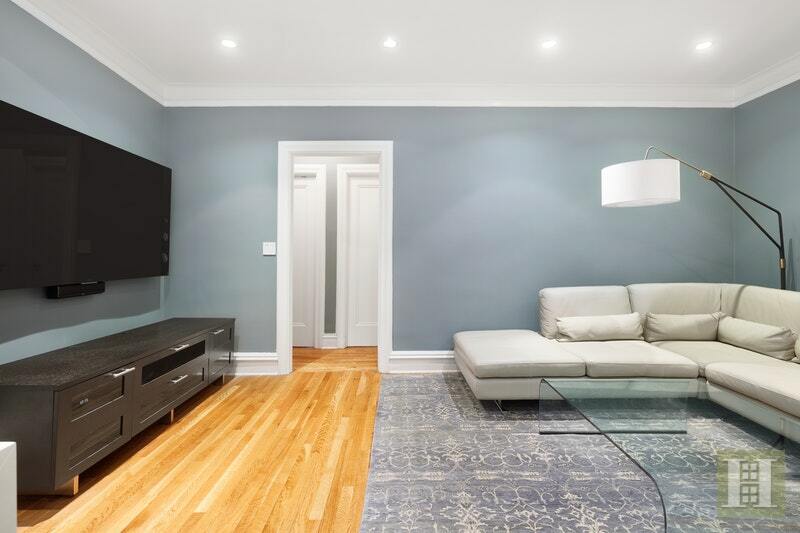 You enter the unit into the open living, dining and kitchen with over 9' ceilings. The kitchen features a Bertazonni microwave, Liebherr fridge, Miele dishwasher, and Samsung oven along with an abundance of cabinet and counter space. 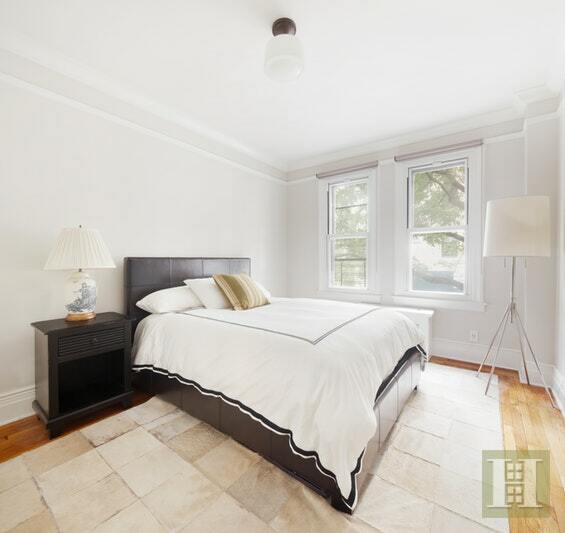 The two bedrooms and bathroom are found right past the living space in its own nook providing for privacy. Both bedrooms face southwest, have double windows that eliminate outdoor noise, and feature a large amount of closet space. The master has a double door closet with custom built-ins and the second bedroom has a deep walk-in closet. 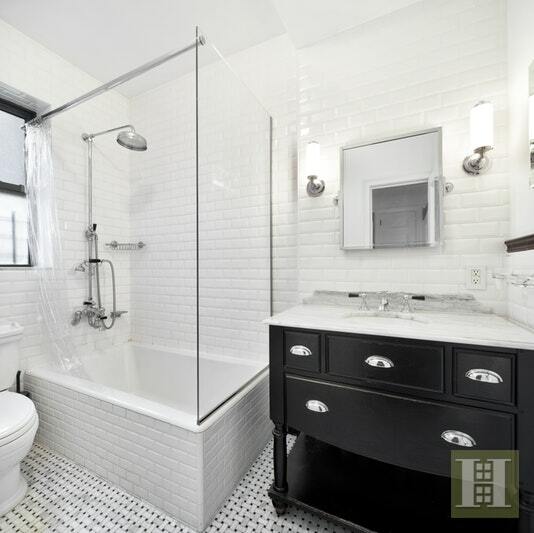 The bathroom has classic tiled flooring and a lovely wood vanity with a marble countertop. 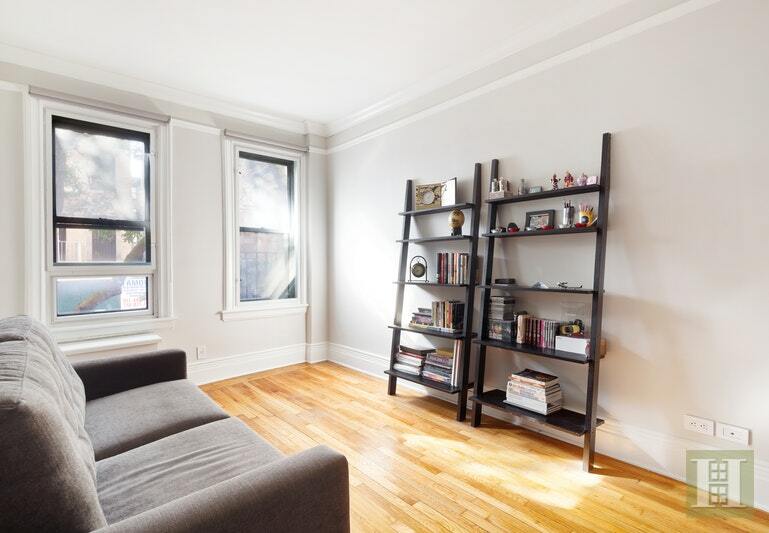 With oak flooring, a washer/dryer in unit, custom crown molding throughout and lots of storage and closet space, this unit is the perfect space for those looking for an updated downtown two bedroom while still craving that classic NYC feel. 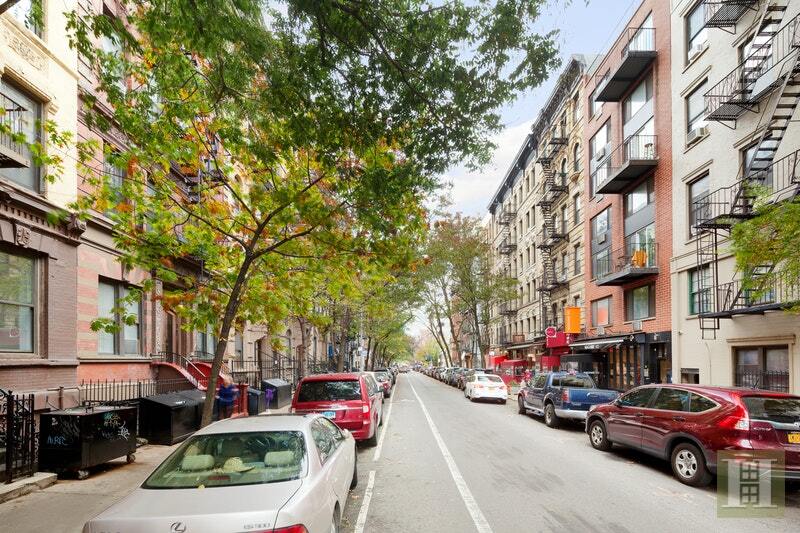 205 East 10th Street is located near the corner of 10th Street and 2nd Avenue in the heart of the East Village. A pre-war elevator building with around 28 units, the building features a bike room, courtyard, laundry room, storage room, and intercom system. 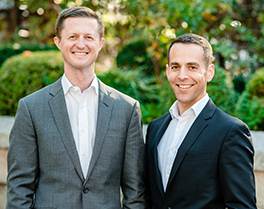 Though quiet, the apartment is close to the best restaurants and shops the area has to offer.